We are Scott and Kim, a married couple originally from the New Jersey Shore. We moved to the Green Valley area in Henderson, NV in October 1997 and have lived and loved it here ever since! However, we ran into some problems when it was time for vacation and we immediately worried over the options of where our beloved rescued greyhounds, Curt and Koty, would stay while we were away. We were not keen on the idea of leaving them in a “boarding” place and thus began our search for finding a suitable, loving place for our pets to stay. We eventually enlisted the help from our vet who promptly suggested a “Pet Sitter”. A pet sitter is much more personal compared to boarding options and caters directly to your needs as well as your pets’ needs. We instantly fell in love with the sense of security. 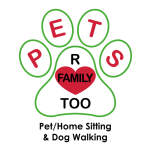 We were introduced to a wonderful woman, Dori, and we had such a fantastic experience with her, we soon created and established our own pet sitting company, Pets R Family Too, in 2003. We have since continuously serviced Green Valley and all surrounding areas. 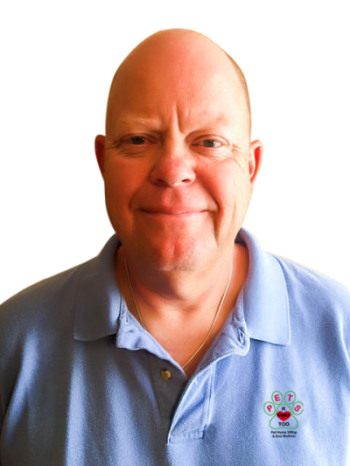 If you are looking for responsible, secure and positive experience, give pet sitting a try! Please contact us if you have any questions regarding our service or pet sitting in general.